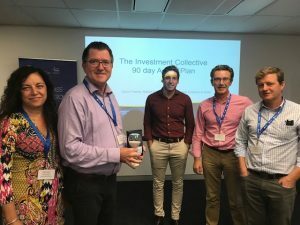 Last month The Investment Collective participated in a course organised by the Australian Centre for Business Growth (ACBG), which is part of the University of South Australia. 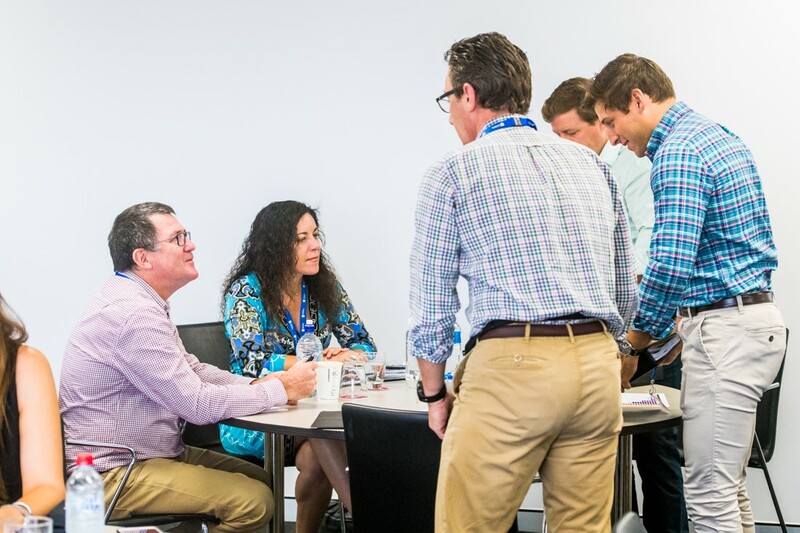 The course is designed to help businesses develop soundly structured business plans designed to achieve outstanding growth results. The first module of the course was in February. There are a further two modules in May and October of this year. Attendance at the course is by invitation only and followed a one day course that David attended late last year. Based on that, the ACBG must have thought it was worth spending their time on us! Over the last few years, our business has been performing well. However, we’ve arrived at a point where further meaningful growth requires some changes in how we go about things. We do want to significantly grow our business, and our attendance at this particular course is not a ‘trial run’. It’s the real thing. 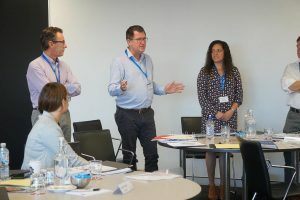 The course was also attended by five other businesses, all as keen as us to learn of and adopt effective means to significantly grow their businesses. Also, attending the course were a number of management consultants. Individuals who’ve been ‘around the block’ in building businesses and who, as a result, had a wealth of experience and insights to share. 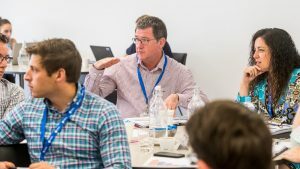 On day three of the February module, each of the six participating businesses had to present their broad 3-year growth plan, together with a 90-day action plan. There was one prize: ‘Most Ambitious Goals at Module 1’, which was, by unanimous vote, awarded to The Investment Collective. That was the easy part. Now we have to deliver!